In the 21st century, the public’s demand for an eco-friendly footprint and need for reducing energy and costs has led to the need for smarter, cost efficient lighting products. 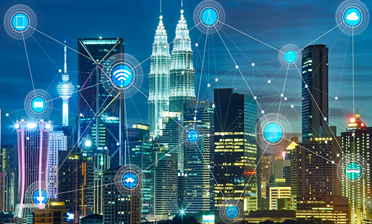 ASN’s range of algorithmic and security solutions provide urban planners with everything they need to implement an affordable and efficient preventive maintenance programme, leading to lower operating costs and higher neighbourhood satisfaction. Our SIMON security module secures assets with military grade security, providing a city with complete protection from hackers and terrorists. monitoring the health of critical component, such as the lamp/ LED driver circuity and input power supply. Reduction in illumination performance or even bulb/LED failure requiring component replacement can be planned and executed by an asset management department. Radar transceiver module built into pole that monitors activity around the pole. The algorithms filter out irrelevant detections, such as cats, dogs, footballs, parked cars etc., responding only to activity from pedestrians and passing vehicles. This is fundamental feature of the pole, but further costs savings may be realised by virtue of the smart motion detection IP block by only increasing the illumination to a maximum amount when a pedestrian is present. A further feature of the IP block includes setting the illumination to a minimum amount when a cyclist or other type of vehicles passes. This is more of safety feature, as the curb edge will always be visible. Optional sensor information (if fitted) may be gathered from light, temperature & humidity sensors in order to provide better analytics of a pole’s operational environment. These data may be sent of to the Centerity cloud for further analysis, where conclusions may be drawn. 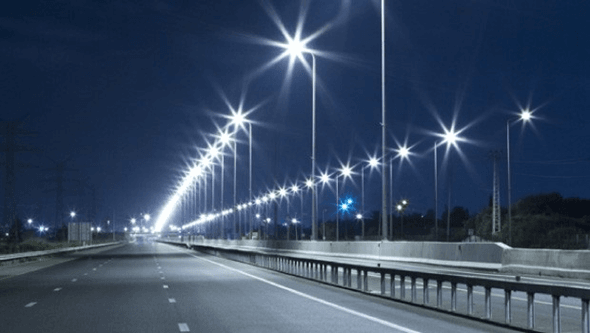 ASN’s range of smart lighting algorithmic and security solutions provide urban planners with everything they need to implement an affordable and efficient preventive maintenance programme, leading to lower operating costs and a better relationship with neighbourhoods. The Centerity Dashboard provides a powerful overall pole health status analytic based on data from our IP blocks that monitor powerline quality, lamp/LED health and communication status. The heath analytic is further strengthened by optional sensor information (humidity, ambient light etc), which be further analysed to optimise the maintenance cycle. Complete protection from hackers and terrorists is realised by virtue of our SIMON security module that secures assets with military grade security, and allows city councils to securely update firmware remotely.